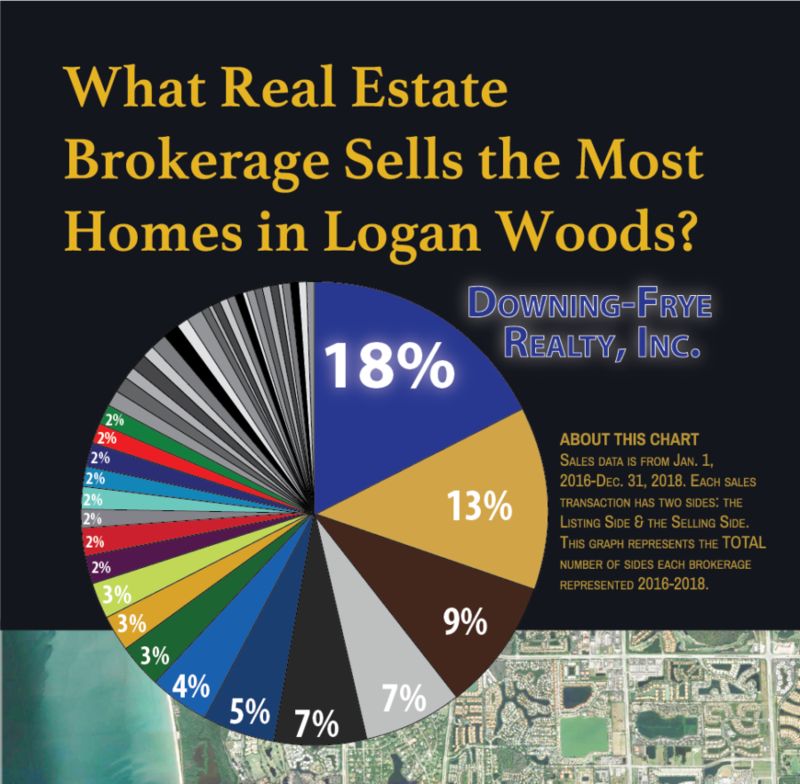 Logan Woods offers tranquility among tall pines, lush preserves and masterfully landscaped areas. Developed in 1977, the large properties begin at 1.14 acres and provide homeowners with the opportunity to tuck homes among the hammocks, build outbuildings, horse stable, long driveways, large, sweeping landscapes and much more. Equestrian properties often have stall blocks, riding areas and irrigated paddocks. homes along and east of Logan Blvd. ; south of Vanderbilt Beach Road. ; and, west of Collier Blvd. 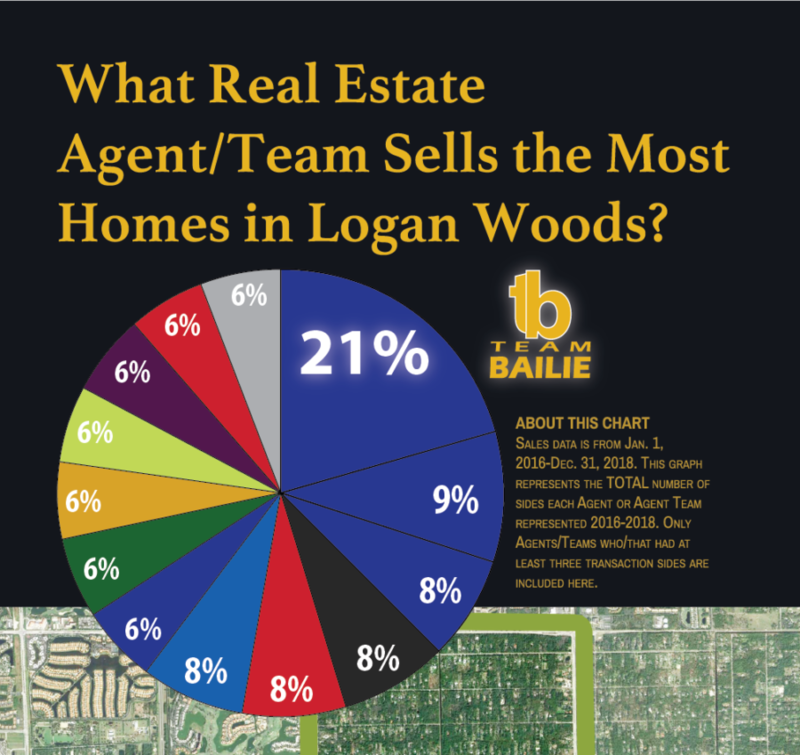 As of January 28, 2019, there are 26, single-family, active listings in Logan Woods, ranging from $224,900 to $1,929,000. The average list price is $720,041 and the average days on the market is 116 days; while combined days on the market is 171. The average, square-foot price is $257. There are six, wood-frame homes; 15 concrete-built homes; and five, multi-material-built homes on the market. 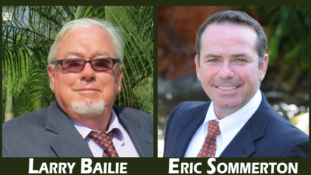 Within the last 12 months, there were 48 sales; the average sales price is $623,239; the average, per-square-foot price is $234; these homes were on the market an average of 75 days; and, combined days on the market is 151. During the 12 months previous, there were 32 sales; the average sales price is $544,007; the average, per-square-foot price is $229; and, these homes were on the market an average of 92 days; combined days on the market is 199.